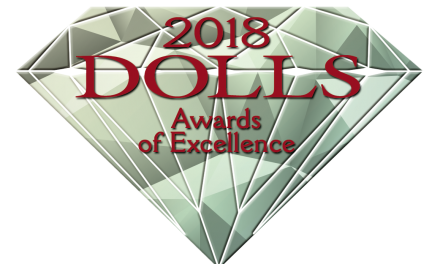 The 2015 DOLLS Awards of Excellence Industry’s Choice winners (DAEs, also called the Diamond Awards) were announced at the International Doll & Teddy Bear Show in Asheville, N.C., June 6. The Industry’s Choice winners will go on to become the nominee’s in the Public’s Choice voting, set to begin in late June. 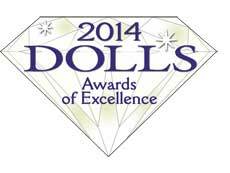 Without further ado, here are the winners of this year’s Industry’s Choice Diamond Awards!